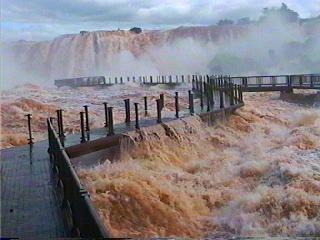 The National Park Baritú is in the Department of Santa Victoria, in the Province of Salta, Argentina. It was created in 1974 and it includes 72,439 has of fragoso territory. Conserve in natural state bioma of yunga, characterized, mainly by pluvisilva, of the type nimbosilva, montana. One is in a landscape locked up by hills Of the Turkey hens and Black, and crossed by abundant, mighty and correntosos rivers and streams between which the BaritúBaritu stands out, Baryta), next to the Lipeo and to the river of the Turkey hens, all originated in the most Eastern cord of the mountain range of the $andes, and members of the great river basin of the Silver, to which they flow through the Bermejo river. 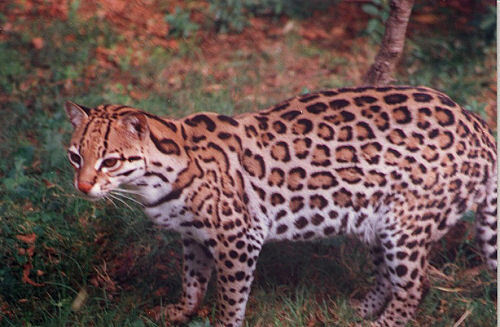 In April of 2005, it is the only net tropical park of the country (those of the Iguazú, Pilcomayo, Calilegua, Formosa, Iberá, etc. 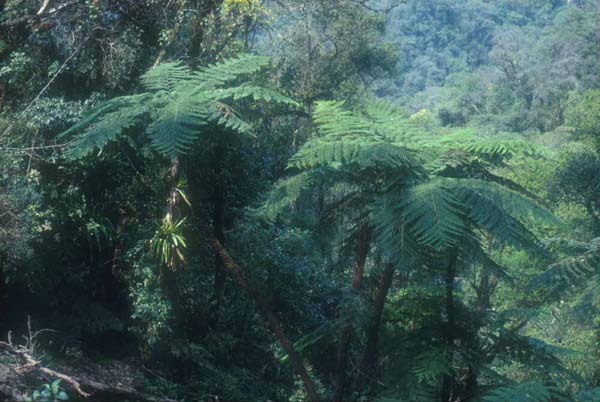 although reunite many tropical characteristics, are in subtropical zones). 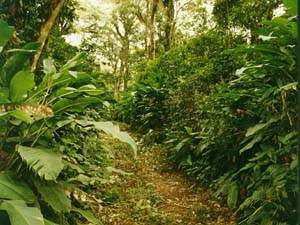 Between the units of the forest are the cebil, guayabo, tarco (jacarandá), guayacán(o "wood santo"), yuchán, palms, and lapacho. 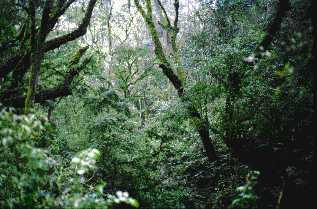 Underneath them they appear helechospino of the hill, queñoa and the alder arborescentes of up to 4 ms of stop, that make difficult the transit. This, added to the distance of the populated centers, has allowed to conserve almost intact the fauna of the park. 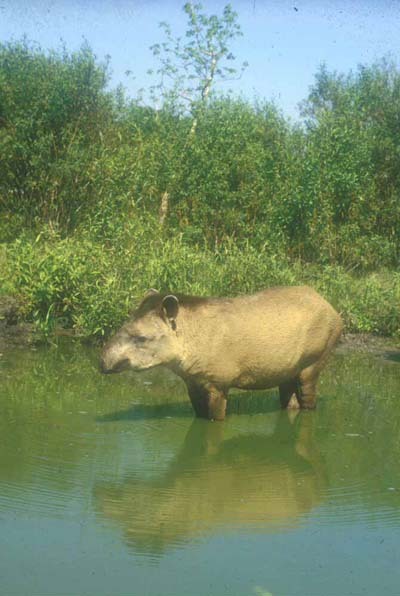 Tapir, pecarí (also known like: tayato or saino), to yaguar, puma; the existence of ucumar assumes (bear of eyeglasses or Tremarctos ornatus); taruca, armadillos, yaguarundíes, ocelotes, foxes, sluggish, and great variety of birds between which they count the cóndor, the eagle harpía (the greater eagle of the planet), the monkeys I fell, the red squirrels (or nueceros)y the colibríes. 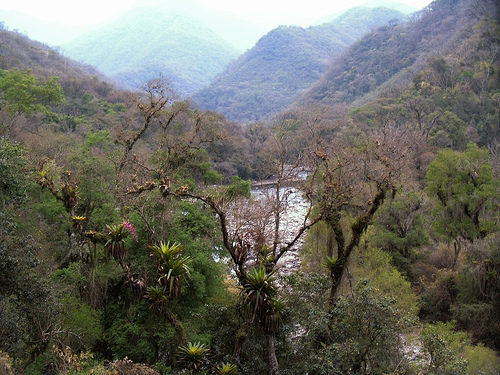 In the neighborhoods of this national park, towards the west, are the ruins of pucara of Titiconte, and the populations of Iruya, and Yavi, whereas in the Eastern margin of the Bermejo river, happening the town of White Waters, and after this one, already in territory of Tarija, the national Park Baritú, is practically continued by the National Park Nueve-Alarachi River and the Natural Reserve of Flora and Fauna Tariquía. Today, there have been 23 visitors (80 hits) on this page!